Welcome to Inspired4Fitness. You have just taken the first step towards changing your lifestyle. The next step is where I help you realise your dream of a fitter, healthier you. 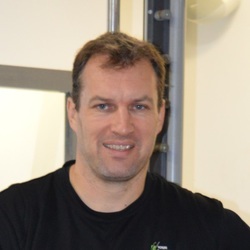 I have a wealth of experience in working with clients in Weight loss, Injury Rehab and also working with medical conditions such as Stroke recovery, Parkinson's disease, Osteoporosis. My name is Richard Ballard and I provide quality Personal/Group Training in the Chalfonts and surrounding area, just waiting for you to get in touch so I can help YOU change your life - FOREVER! Are you unsure what you are doing when it comes to exercise? Pop along to one of my Boot Camp classes. 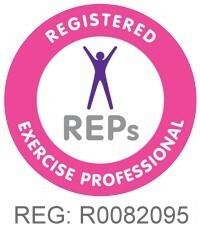 Joining a group class is a fantastic way to exercise and have fun in a supportive environment. Need a little more focus? Whether it's at home, in the gym or somewhere else, I can help you reach your full potential. Through the zest4life nutritional coaching programme I will help you understand what works for YOU!